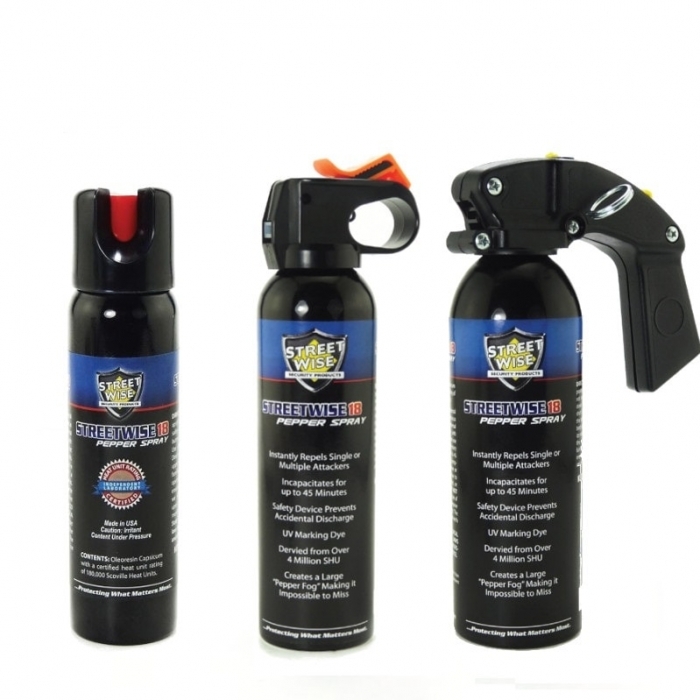 World Of Preppers is proud to offer our Customers the Streetwise Pepper Spray. It is Acquired with over 4 Million SHU’s (Scoville Heat Units) These units measure the amount of Capsaicin (the chemical that provides the heat) in a Pepper. On the average, Streetwise 18 Pepper Spray is 46% Stronger than Competing Brands. 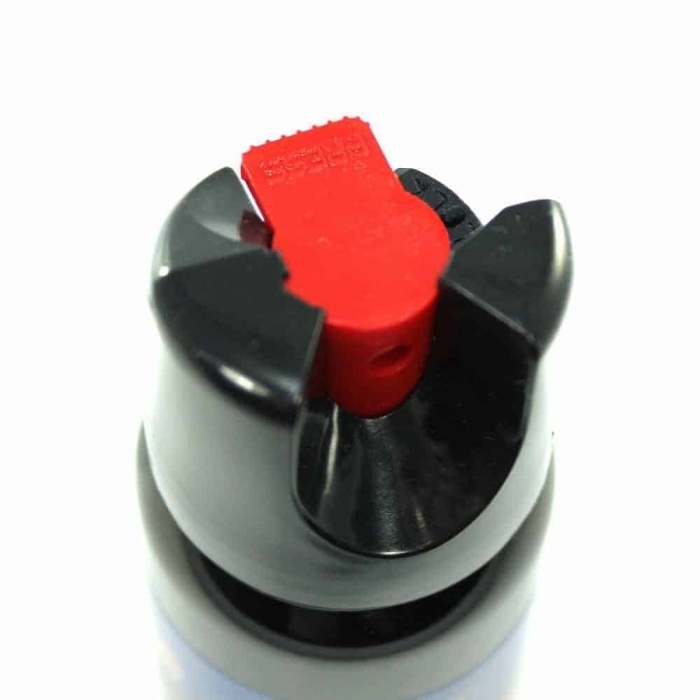 It contains a UV Marking Dye that will make it easy for the Attacker to be Identified. 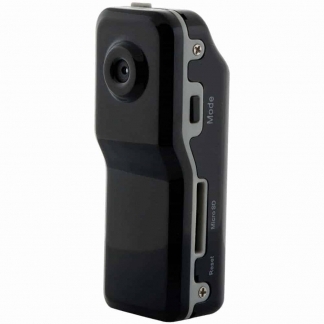 It will automatically drive an attacker away, Immobilizing the Attacker and Preventing from further Attack for 30-40 Minutes. 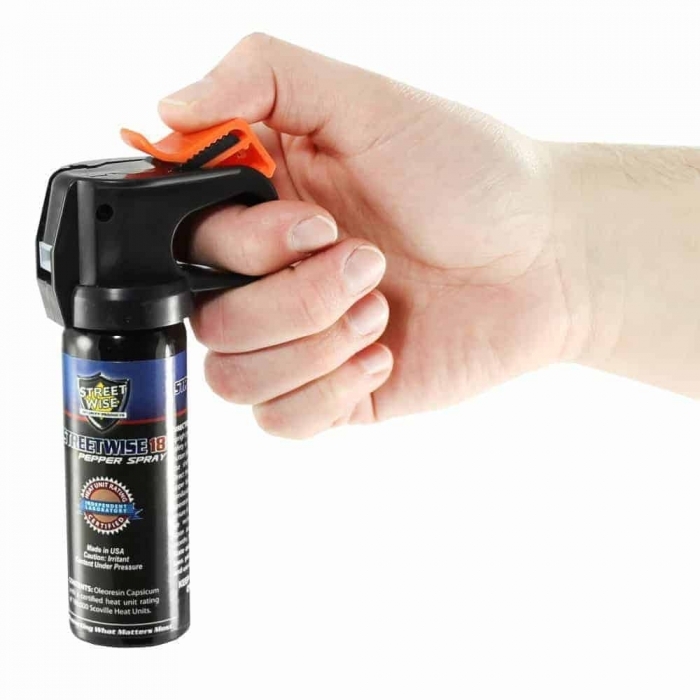 The Pepper Spray is Guaranteed until the Date of Expiration and both the Nozzle and Container are Covered under a 1 Year Warranty. Although other Brands claim to make the Best Pepper Spray, The Independent Laboratory Tests show that Streetwise 18 Pepper Spray has a CHR Rating of over 180,000 SHU’s. This makes it one of the most Effective Self Defense Sprays on the Market. Other Competing Brands came in at 123,000 SHU’s, which makes Streetwise 46% Hotter than the Competition. Plus they add a small amount of pure capsaicin (which is well over 4,000,000 SHU) to boost the CHR to over 180,000. 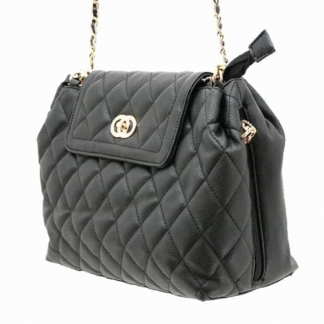 We have found that some Brands exaggerate their Marketing Claims. The only way to determine that actual Strength and Effectiveness of any Pepper Spray is to have it Tested. Streetwise 18 Pepper Spray is tested by Chromtec, LLC. They are an independent Laboratory that has been used by the US Government for over 30 Years. The Certificate is available upon Request. For us, Protecting our Customers is what matters most. 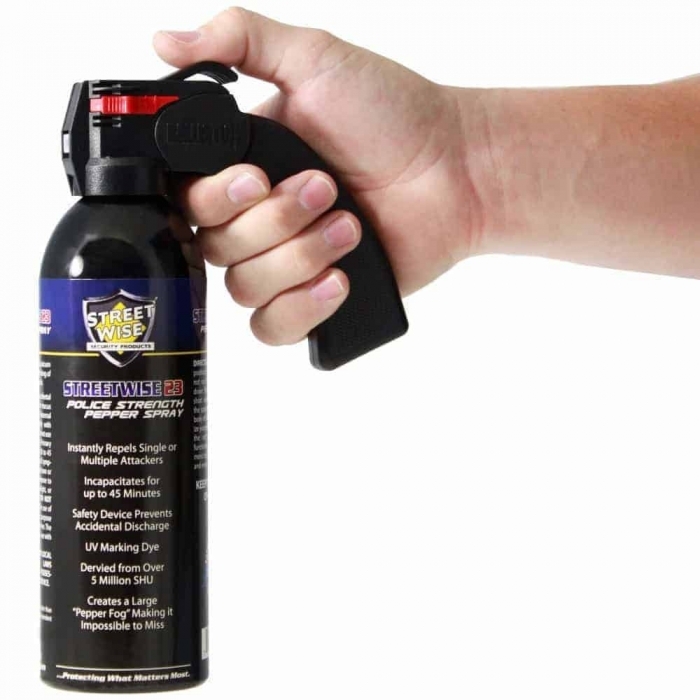 Our intentions here at the World Of Preppers is to provide you with Top Quality Self Defense Sprays that you can rely on when it matters the most.